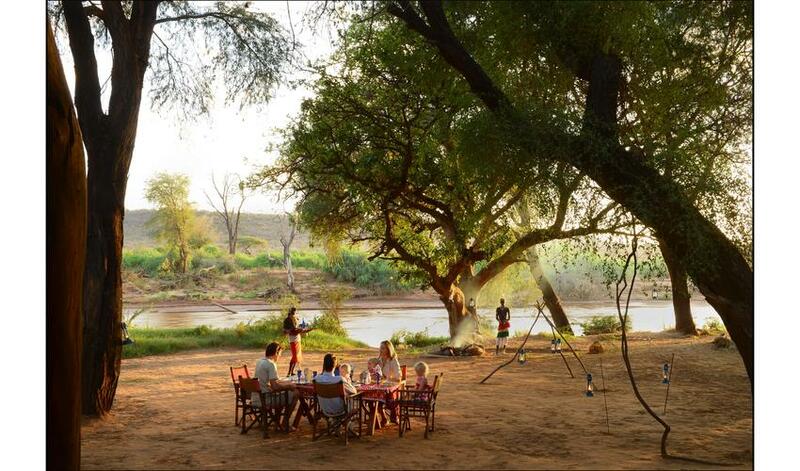 Elephant Watch Camp in the Samburu National Park is a rustic property, owned by the family who spearheaded the “Save the Elephants Project,” the Douglas-Hamiltons. One of the highlights of your stay at Elephant Watch Camp is visiting this important project. The flamboyant Mrs. Douglas-Hamilton is a fascinating hostess when she is at the camp; however, she is not there full time, and we feel the experience of Elephant Watch Camp is quite closely tied to the owner. We are unsure if a visit would meet expectations when Mrs. Douglas-Hamilton is not on hand. Elephant Watch Camp is not the right place for everyone: it is very rustic (long-drop toilets, no running water) and service is casual. When being entertained by the owners, this can be overlooked. 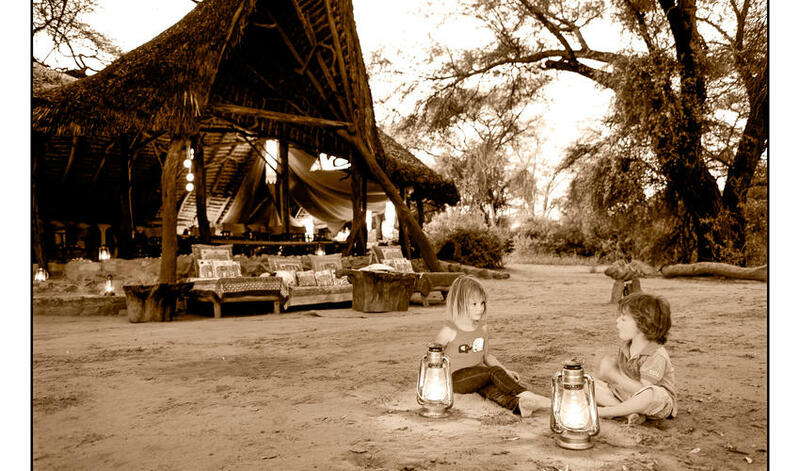 It is not the property for those looking for a refined safari and luxurious comfort, but given the right circumstances and guests-it has the potential to be a real highlight. 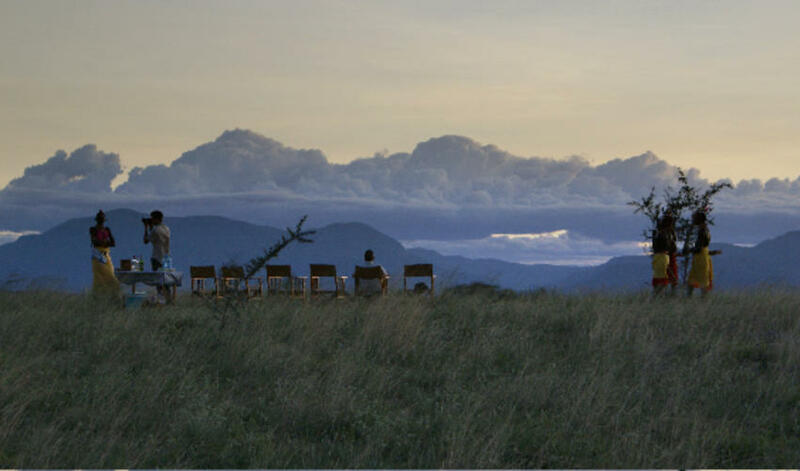 We loved Elephant Watch….We chatted away with Saba …did many drives ..did a walk up to see a sunset and a Samburu sing along. All in all this spot was perfect for our love for the ellies ..we also visited the "Save the Elephant" database, which the Hamilton family is involved with ….very informative short visit."